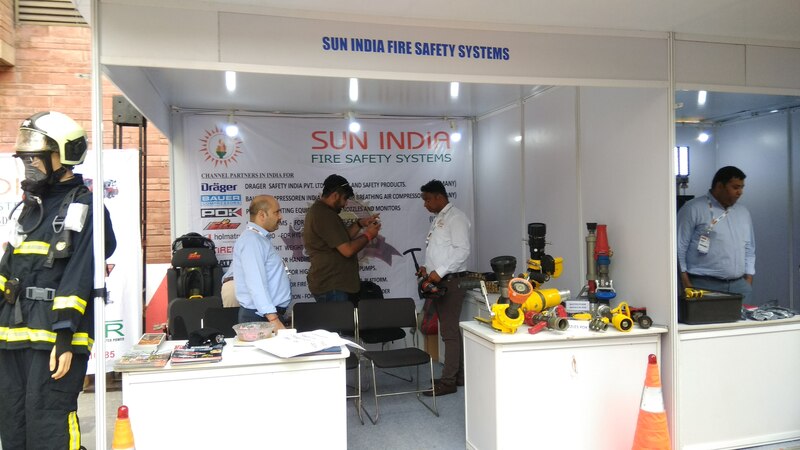 Leading brand in India for providing innovative solutions in the field of Fire Fighting, Safety, Security, Disaster Management and Rescue Equipment. 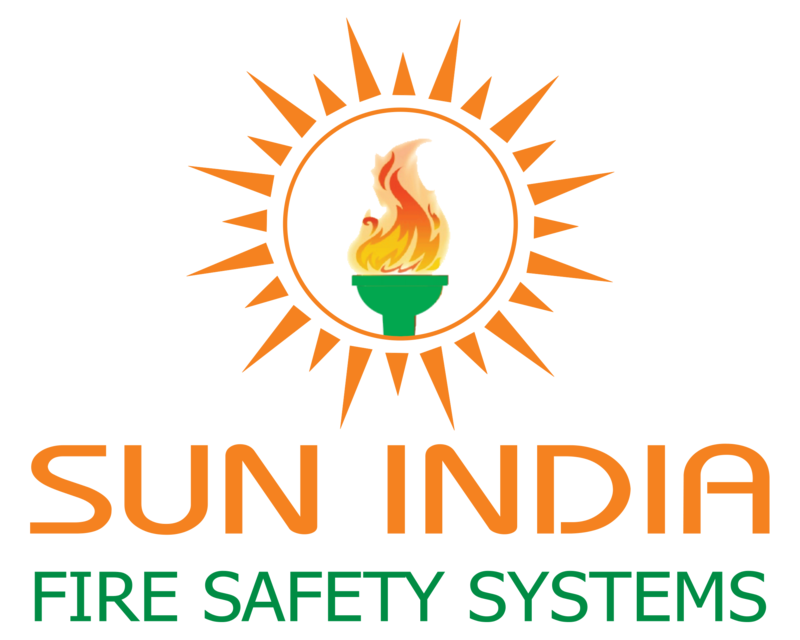 Sun India Fire Safety Systems has many years of experience in marketing and sales of various advanced and tested safety, security and rescue equipment and continuously makes special efforts in introducing new, state of the art products and technologies in this field. 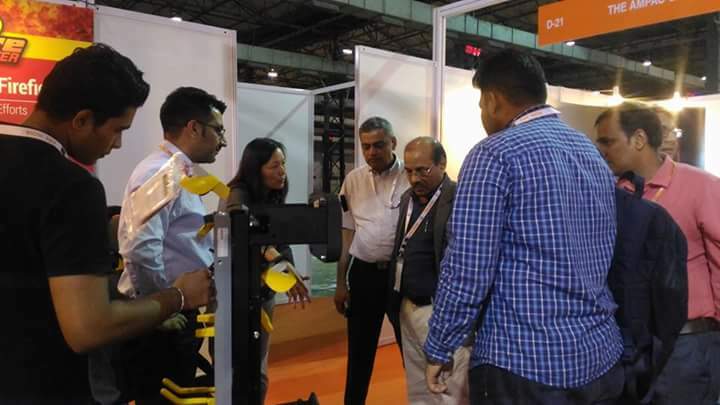 We are engaged in the sales and services of Hi-tech equipment to Industries as well as Government Departments and PSUs. We have executed umpteen numbers of projects for our prestigious customers. 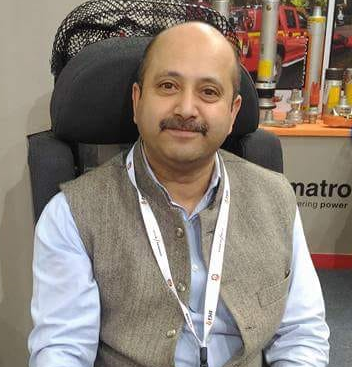 We offers high quality products and services, backed by our Vendors, dedicated and talented workforce comprising Engineers, Service Personnel at different levels, committed to deliver best to their capability. Our quality systems are certified to ISO 9001:2015 standards. To us, it’s not just work – we take pride in the products we deliver. We encourage each other to achieve excellence in all endeavours and aren’t satisfied until projects meet our own personal high standards. The quality of our support is unmatched. 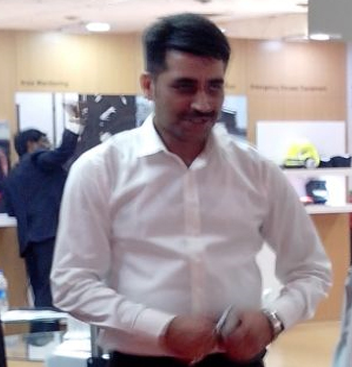 Our principals follow stringent quality practices for all products and market them after rigorous R&D. 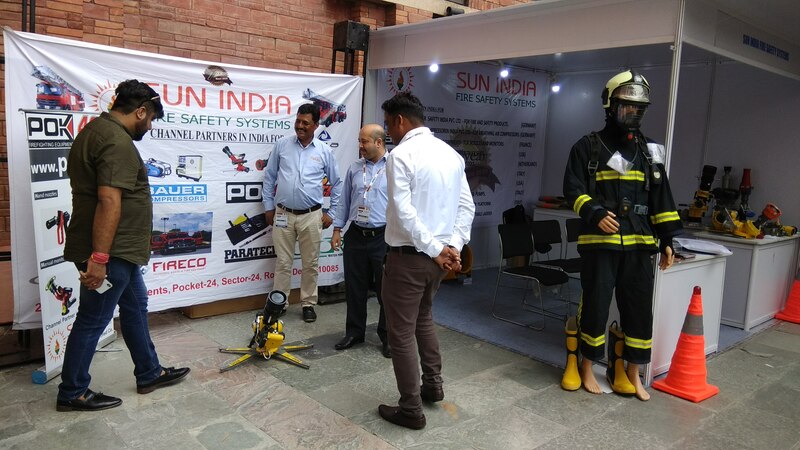 These products are quality tested on various safety and rescue standards in line with international safety and rescue standards such as UL/ NFPA, EN/CE, ANSI-OSHO and BIS. 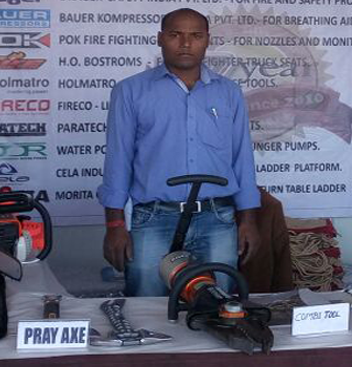 We provide dependable life saving products by using appropriate technology. Our Comprehensive product range has an option suited to every type of application or industry and combines performance, comfort and value for money.We’re passionate about what we do. Tomorrow, we will be here for you. 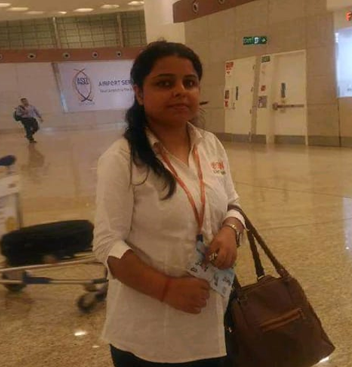 As small business starters, we have experience figuring out new ways to get things done. We believe there is a way to get a project done, it’s just figuring out how. Highly qualified, experienced and dedicated team. We endeavor to understand our customers’ business so well as to be able to offer comprehensive solutions to their problems. 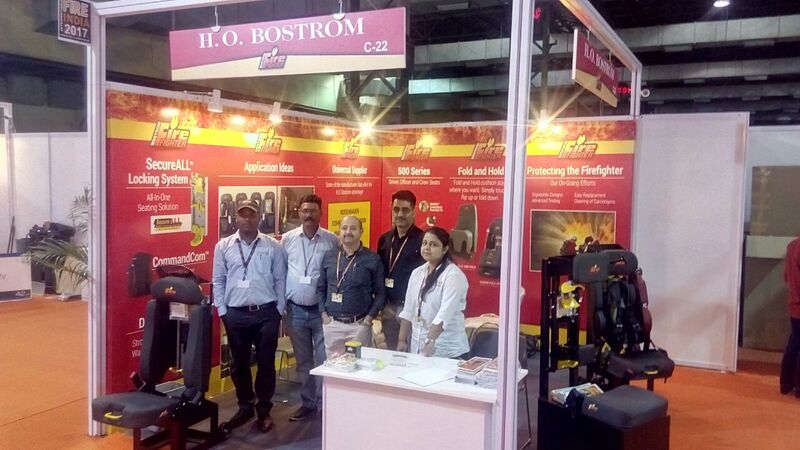 To build the client value by delivering world class equipments, professional services & project solutions. And to offer the dynamic and challenging environment for our employees. To build the company into a stable entity, with a substantial consumer and capital base. Very confident to become one of the most successful company in the world in the field of rescue and security system engineering through the unified commitment to the values of Elite Quality Products and Dedicated Technical Support.